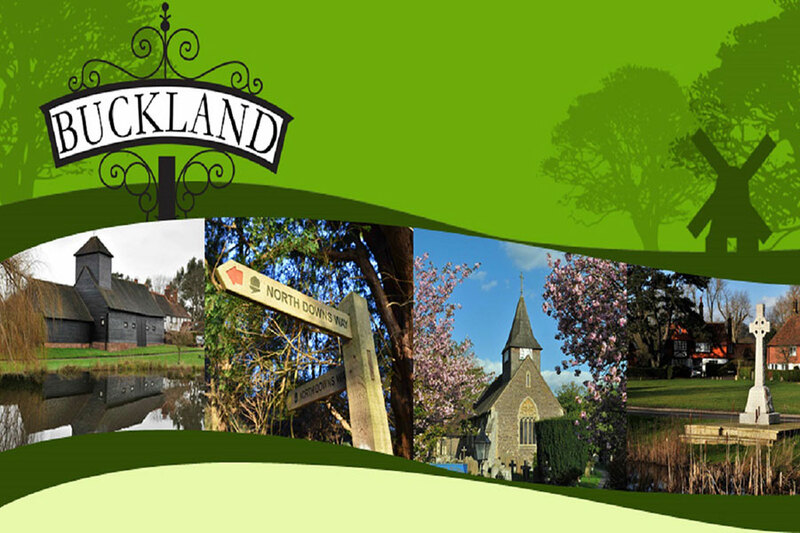 The picturesque village of Buckland can be found between Dorking and Reigate. Buckland is mentioned in the Domesday Book. 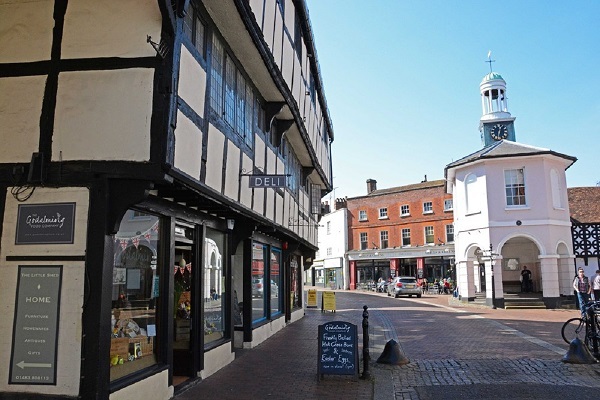 It was then owned by John of Tonbridge – who also owned about one-third of Surrey at the time. 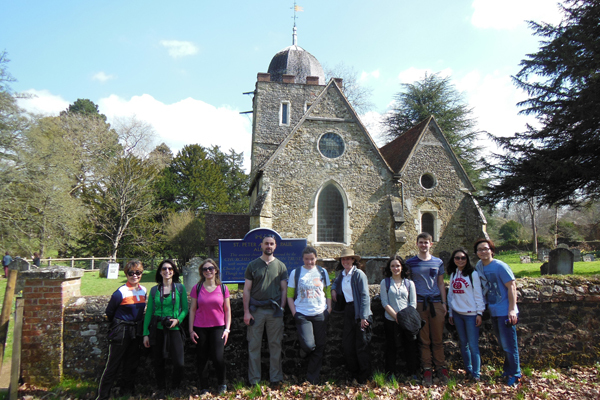 Buckland had a church, water-mill and 35 heads of household, of which 17 farmed the land owned by the feudal lord, and 10 were servants of the Estate. For such a small village, they have the unusual distinction of having had three village greens. Today the remaining village green is one of the most picturesque in Surrey, with the pond, Towered Barn and Church opposite.